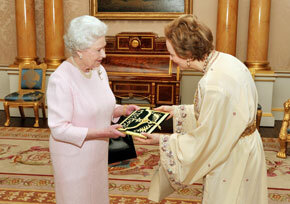 Riad Laksiba attends the British Moroccan Society reception at the Foreign Office. Yesterday evening the Middle East and North Africa Directorate (MENA) of the Foreign and Commonwealth Office (FCO) kindly agreed to host a reception for the British Moroccan Society. This small gathering, 52 in total, was a tremendous success; the highlight being an address to the guests by Her Highness Princess Lalla Joumala (Cousin to His Highness Mohammed VI, King of the Kingdom Morocco). Mr Anthony Layden CMG: Former British Ambassador in Morocco, from 1999-2002, Chairman of the British Morocco Society started proceedings; introducing Mr. Patrick Davies, head of MENA at the FCO, who spoke eloquently about general sensitivities across North Africa and the Middle East; closing with an introduction to Her Highness Princess Lalla Joumala who holds the positions; Moroccan Ambassador to the United Kingdom: President of the Moroccan British Society and also President of the British Moroccan Society. Her Highness Princess Lalla Joumala spoke at length regarding the strong and special relationship held between the Kingdom of Morocco and the United Kingdom. Princess Lalla Joumala also raised the emotive issue of the recent bomb attack in Marrakech, passing on her personal condolence to Peter Moss, the British travel writer, who was among 16 victims of the remote-controlled bomb explosion at the Argana cafe. Conclusively Princess Lalla Joumala was highly optimistic for tourism in Morocco and indeed the special relationship that UK travellers enjoy from the hearts of the people of Morocco. 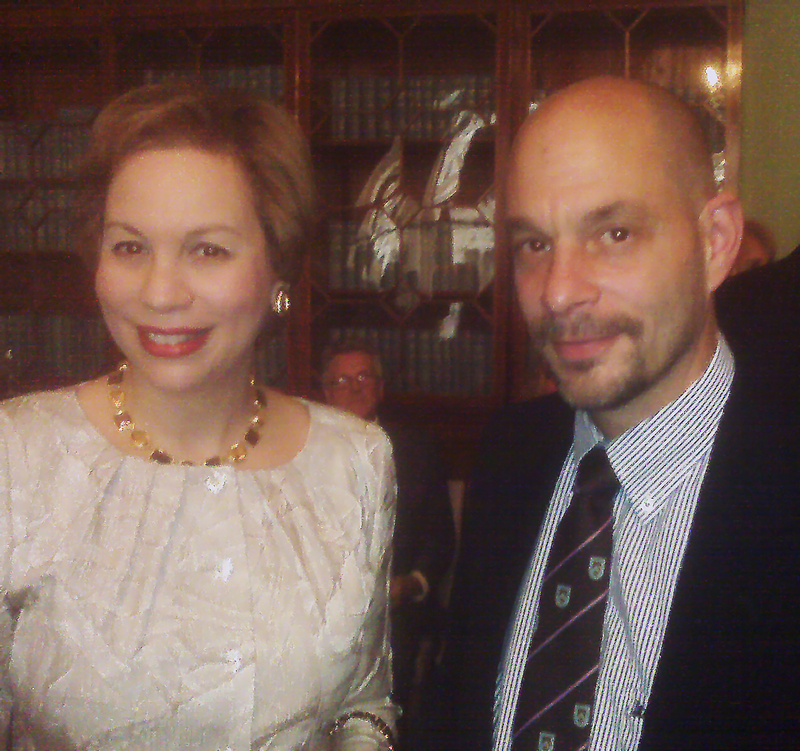 After the speeches the Kasbah On-Line editor; Simon Hawkesley (Riad Laksiba) was introduced to Her Highness Princess Lalla Joumala by Ms. Benedicte Clarkson, the Honorary Secretary for the British Moroccan Society, and felt honoured to share a private exchange. During the evening Simon also spoke to; Mr. Larbi R’Miki, Minister Counsellor to Her Highness Princess Lalla Joumala; Ali El Kasmi, UK and Ireland Director of the Moroccan National Tourist Office. Others, in attendance, whose company we thoroughly enjoyed included: Mr. Mike Wood of Riad Papillion and Riad Cinnamon. Chris McHugo of Kasbah du Toubkal and Dariusz Zamojski of Ice Sugar Ltd.; we collectively elected to continue the evening in The Lion public house Parliament Street, Westminster. Her Highness Princess Lalla Joumala already knew the UK very well when she arrived here with her husband on 10 February 2009 – she had previously visited the UK on a regular basis as a youngster and, after completing her secondary education at a French-speaking school in Morocco, also studied Politics and History at the School of Oriental and African Studies in London. Having grown up surrounded by family members in the diplomatic service, Princess Lalla Joumala openly acknowledges that her upbringing influenced her choice of career. Her father was Ambassador of the Kingdom of Morocco to France and 40 years ago her aunt, HRH Princess Lalla Aicha, was also Ambassador to the UK, occupying the same office used by the Princess today! A softly-spoken lady, it comes as no surprise that the new Ambassador is also a sponsor of HRH Princess Lalla Hasnaa’s Maison d’Enfants, which houses and cares for abandoned disabled children in Casablanca. She explains that ‘putting a smile on the face of an orphan means a lot to me and is the most rewarding aspect of this experience’. 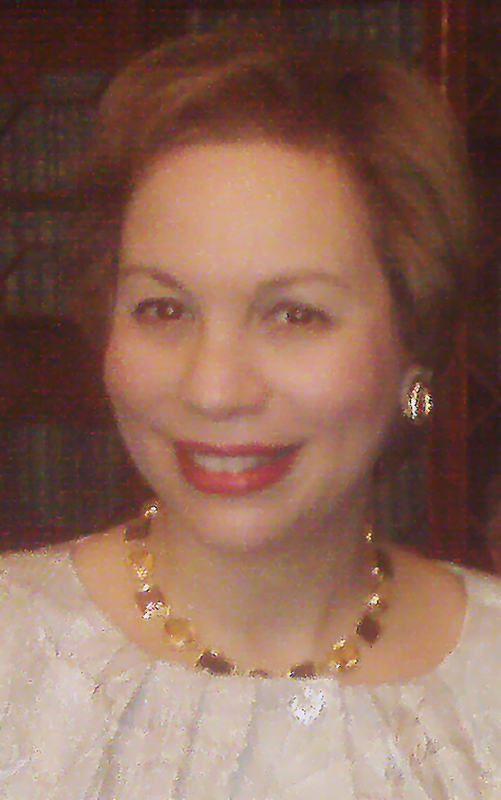 As Ambassador to the UK, Princess Lalla Joumala says that she will ‘endeavour to enhance bilateral cooperation in all possible fields and give a fresh and new impetus to the development of a strong partnership between the two countries, as instructed by His Majesty the King.’ When questioned on Morocco’s greatest diplomatic challenge, her response is succinct: ‘To continue to be an effective partner in promoting global issues, including peace and security, the fight against terrorism, cultural and inter-faith coexistence, the respect for human rights, the empowerment of women, as well as good governance.’ With such an extraordinary diplomatic background and experience, I have no doubt Princess Lalla Joumala will advance these commitments and goals in the best possible way.